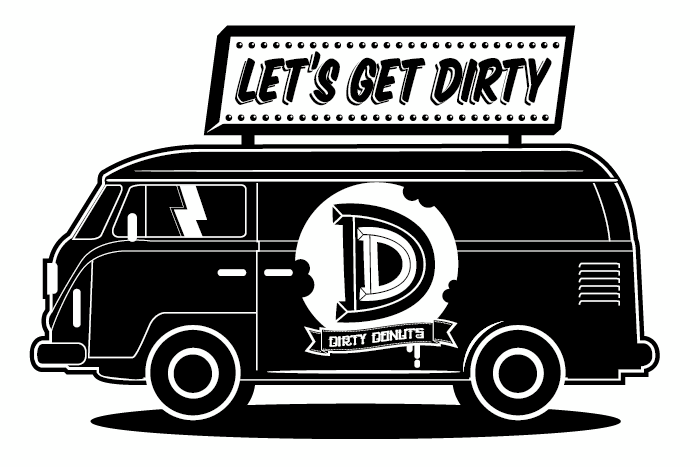 Dirtydonuts started in 2010 as a creative outlet in Malaysia. DIY from the start, the brand has always relied its friends and family to provide support, direction and inspiration. From Day One everything we have produced has come from a desire to celebrate the power and talent of the individual, and the struggle that is required to clear your own path, rather than follow the herd. This attitude is present throughout our graphics and clothing, whether straightforward in the form of a slogan or message, hinted at by symbolism found in our logos or artwork or by the unique details found throughout our cut and sew pieces.